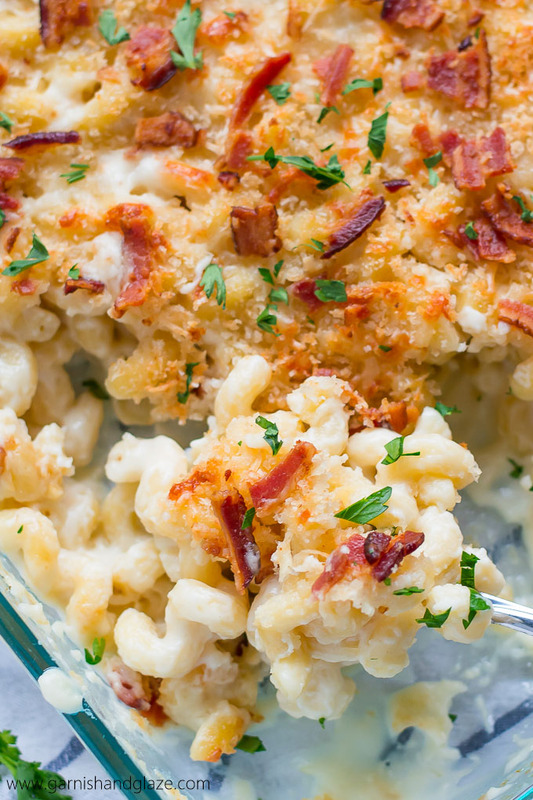 5 Cheese Mac & Cheese | Garnish & Glaze – This 5 Cheese Mac & Cheese topped with extra cheese, crispy Panko bread crumbs, and bacon is the ultimate comfort food! Perfect for snuggling up during these cold February days. 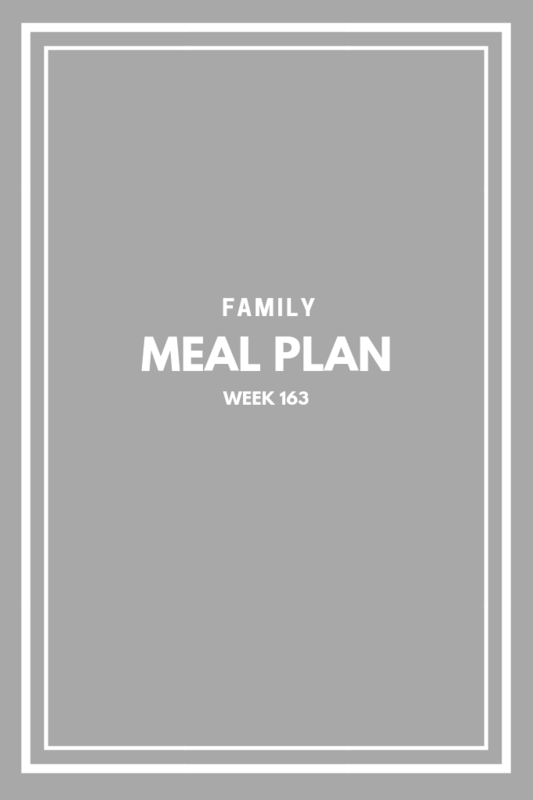 Baked Chicken & Mushrooms | Melanie Makes – This Baked Chicken and Mushrooms is all about flavor. Layers and layers of flavor. 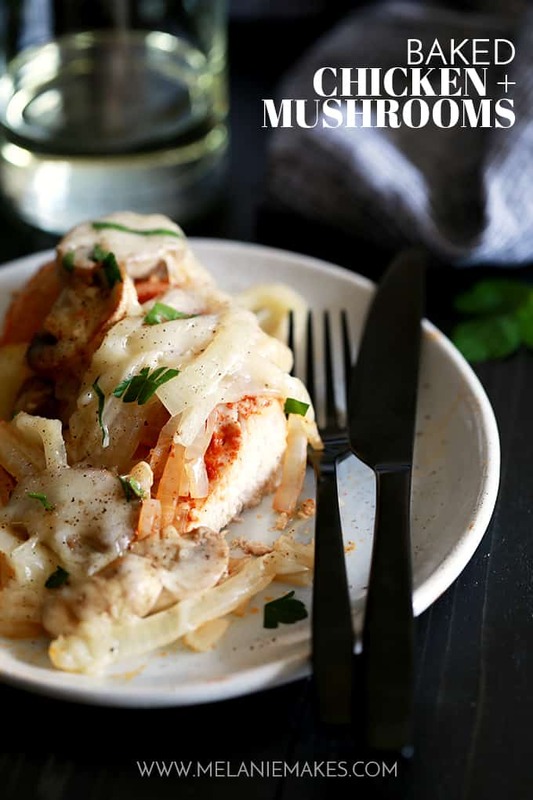 Chicken breasts are sprinkled with smoked Spanish paprika before being piled high with sliced onions and mushrooms. It’s all then topped with a melty cap of mozzarella cheese. 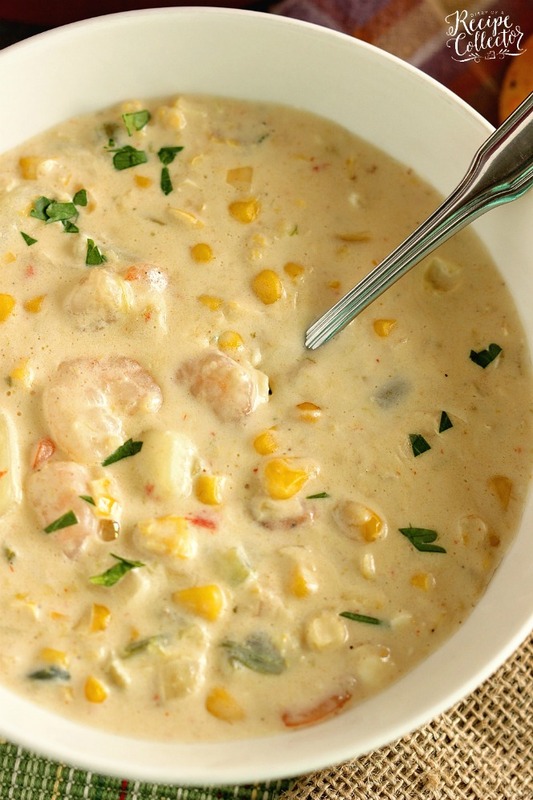 Creamy Shrimp & Corn Soup | Diary of a Recipe Collector – A creamy Cajun-flavored soup filled with shrimp, corn, and potatoes and ready in about 30 minutes. It’s a great soup for company too! 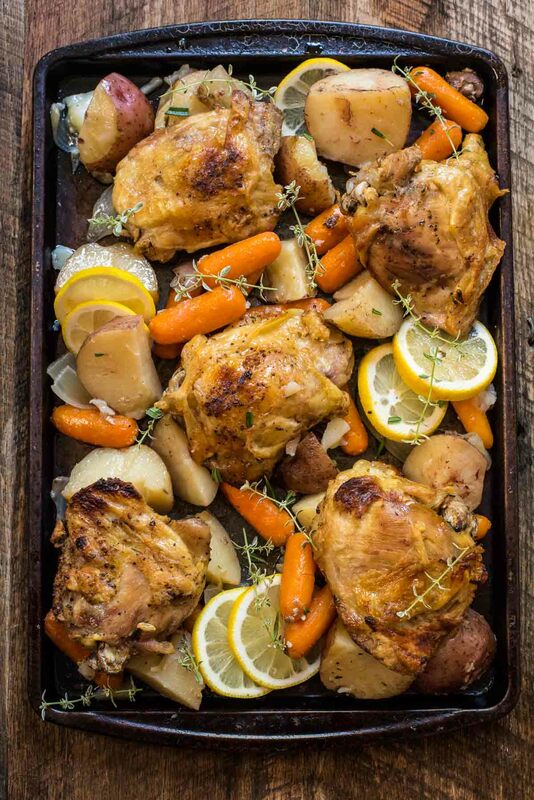 Crock Pot Lemon Garlic Chicken | Neighbor Food – This Crock Pot Lemon Garlic Chicken and Veggies is easy to make, healthy, and provides everything you need to squelch the hangries in a single pot. 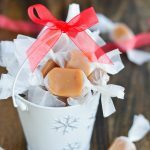 It also happens to make a lot, so it’s perfect for gathering neighbors or friends around the table and sending them home with leftovers! 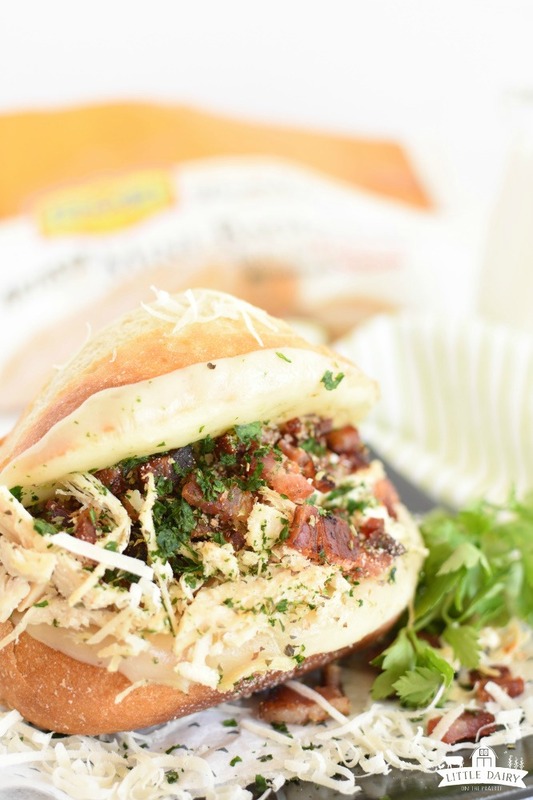 Italian Chicken Bacon Sandwich | Little Diary on the Prairie – This sandwich has plenty of gooey cheese, as much bacon and chicken as you can stack on there, and the best seasonings on top! This one is a keeper! 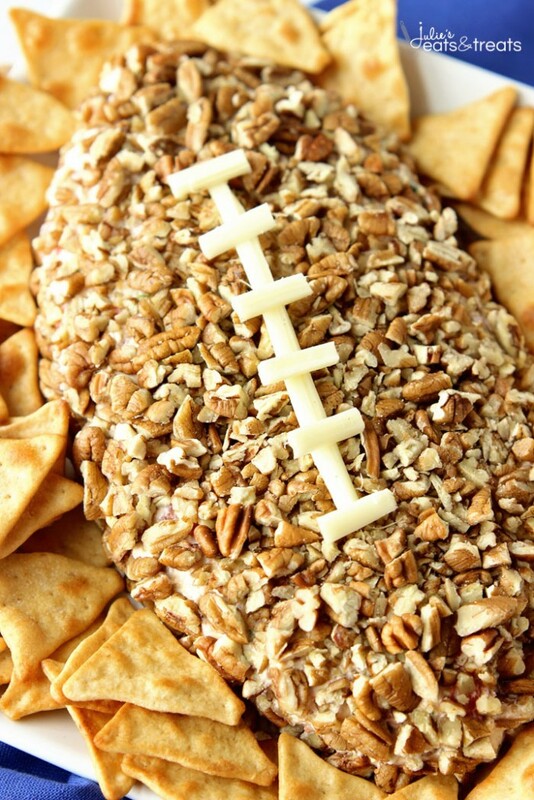 Football Cheese Ball | Diary of a Recipe Collector – A fun appetizer recipe that is super easy and perfect for game day snacking! Perfect for the Super Bowl! 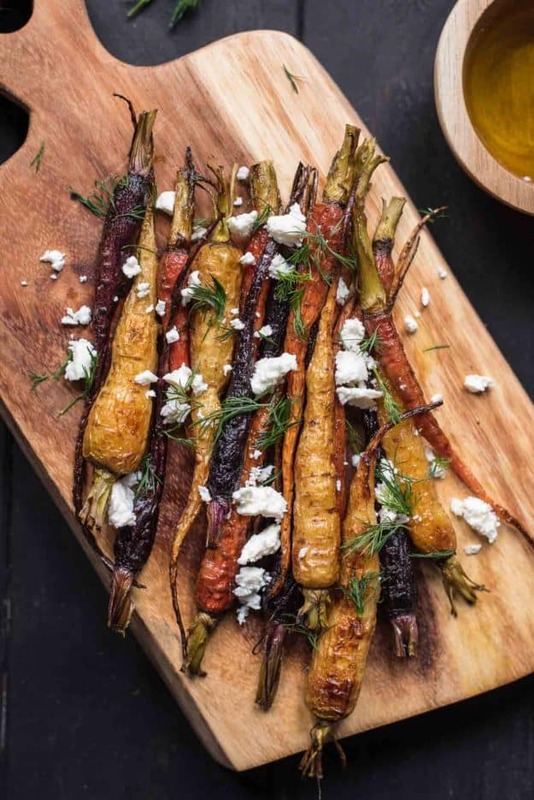 Warm Roasted Carrot Salad | Neighbor Food – This lovely Warm Roasted Carrot Salad with Feta and Dill makes eating healthy a pleasure. 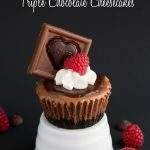 This recipe is simple, quick, and beautiful for a weeknight or a special occasion. 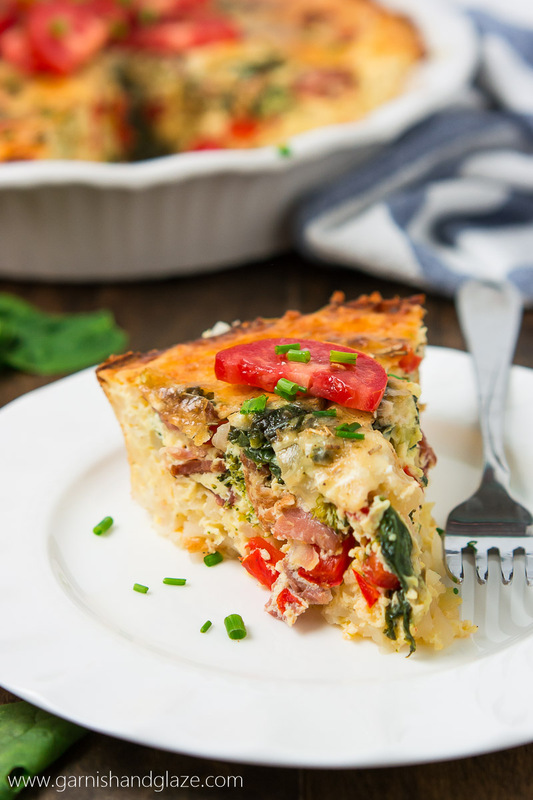 Gluten-Free Bacon Veggie Quiche | Garnish & Glaze – Balance out all the holiday goodies with this delicious, better-for-you Gluten-Free Bacon Veggie Quiche for breakfast or dinner. 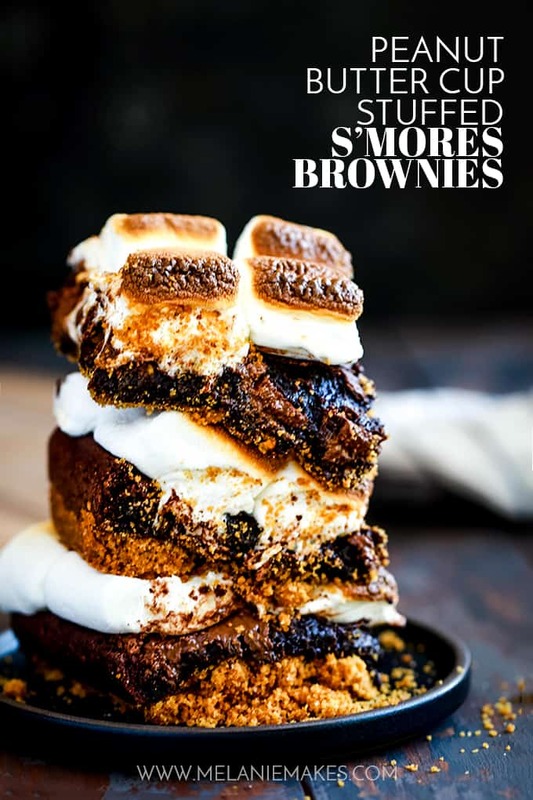 Peanut Butter Cup Struffed S’mores Brownies | Melanie Makes – There’s no campfire needed for these Peanut Butter Cup Stuffed S’mores Brownies! 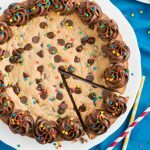 A graham cracker crust base is topped with a rich brownie batter, peanut butter cups, candy bar and large jet-puffed marshmallows. 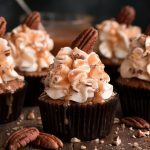 Decadent and delicious! 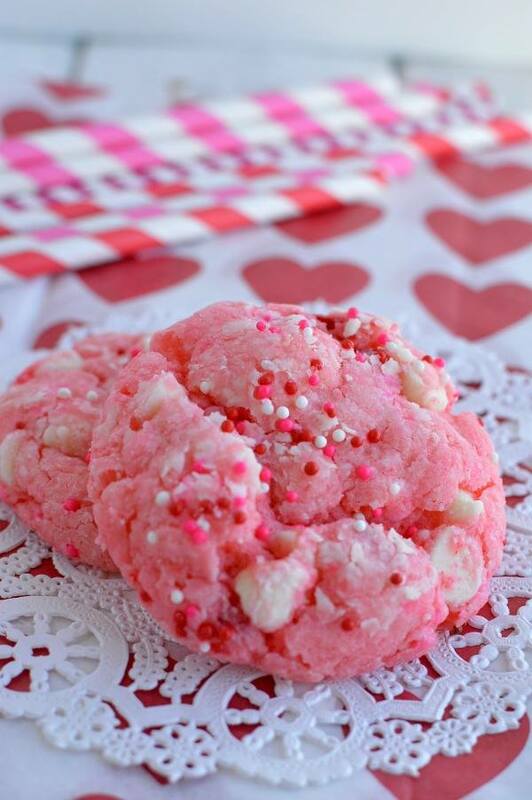 Strawberry Cheesecake Cookies | Little Dairy on the Prairie – These super soft cookies combine three of my favorites (strawberries, cookies, and cheesecake) in one scrumptious bite!